Jesus is coming again! That fact is certain and irrefutable. But what are the circumstances... what is the chronology concerning His return... how does it affect the world and the Church? 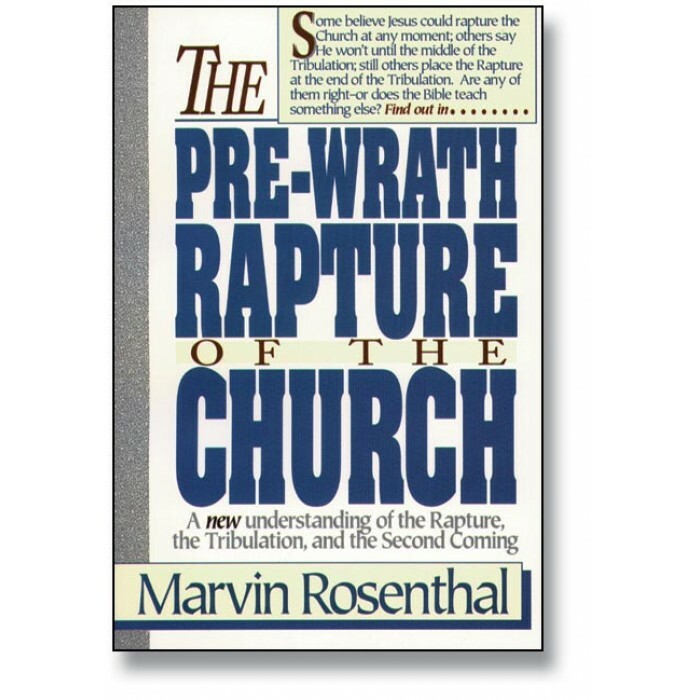 Is the Lord's return for His bride and the judgment of the wicked in preparation for His Millennial Kingdom pre-, mid-, post-tribulational, or pre-wrath? The foreshadowing of end-time events is getting larger and clearer. 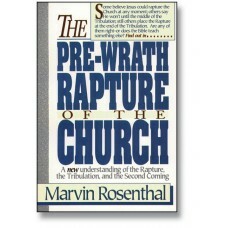 It is imperative that believers give immediate and renewed attention to the prophetic Word.